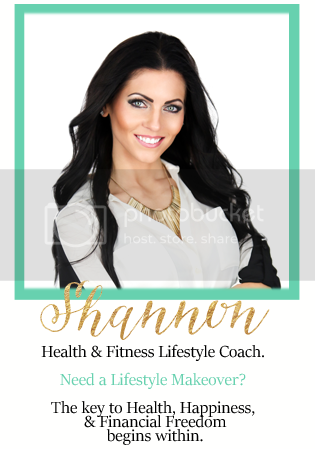 Shannon Hargrave: 21 Day Fix Extreme -- Coming February 2015!! 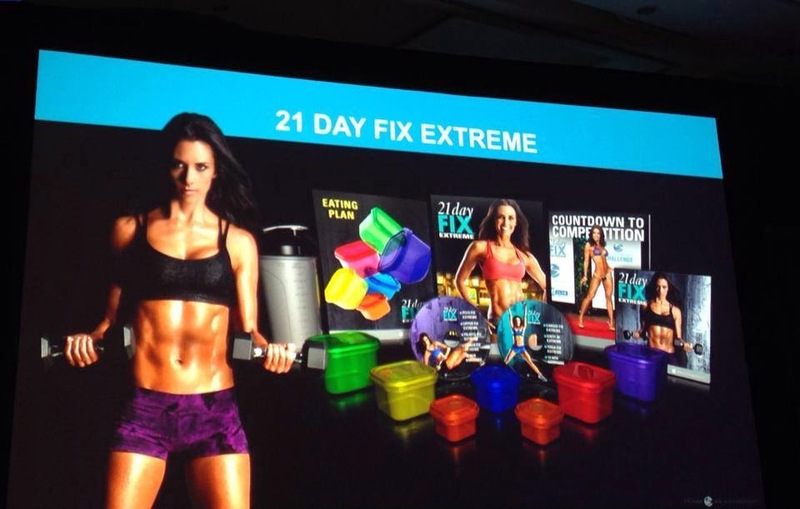 21 Day Fix Extreme -- Coming February 2015!! Are you already a graduate of 21 Day Fix? You are definitely going to have to get a copy of this!! This is how you get seriously shredded in just 21 days. Simple portion control, clean eating, and extreme workouts. There are 7, 30-minute workouts combining steady-state aerobics, resistance training, and explosive power moves that target every muscle in the body-to help you get shredded in a short amount of time. 21 Day Fix EXTREME is the next program in the Fix product line. It builds off of the basics of the 21 Day Fix and takes it to the next level. Combinin no-nonsense portion control with steady state aerobics, resistance training and explosive power moves, 21 Day Fix Extreme is a complete functional fitness program that targets every muscle in the body to help you torch calories while creating a leaner, stronger and functional physique. MAKE ME YOUR COACH and you will be part of the exclusive Team Beachbody team that get to order TWO WEEKS before the general public can order! !